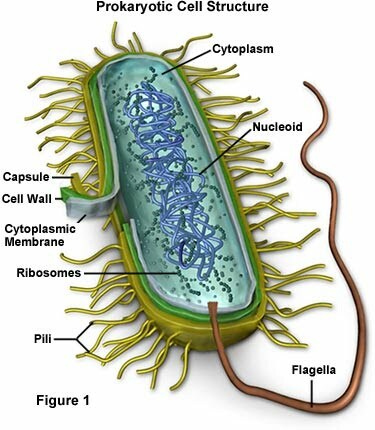 The core components of cells are the outer membrane, the cytoplasm (substance inside which contains all other stuff) and the nucleus (contains DNA). 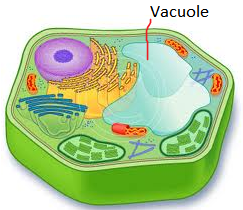 All the other stuff is made up of various components with specific functions – these are called organelles. In complex multicellular organisms, eukaryotic cells are specialised and therefore organised accordingly into tissues, organs and systems. 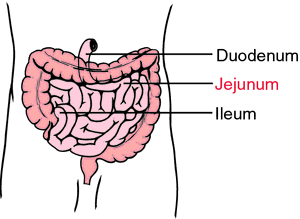 For example, a small intestine epithelial cell which absorbs nutrients from food is part of the epithelium tissue of the small intestine organ of the digestive system. So, what are we waiting for? Let’s delve right into these organelles. It is made of a phospholipid bilayer, and its function is to control what passes through the cell. 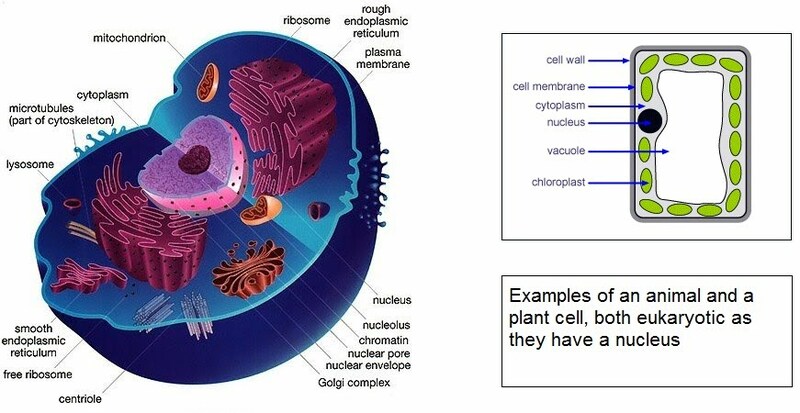 Membranes are also found in other organelles such as the nucleus and mitochondria. 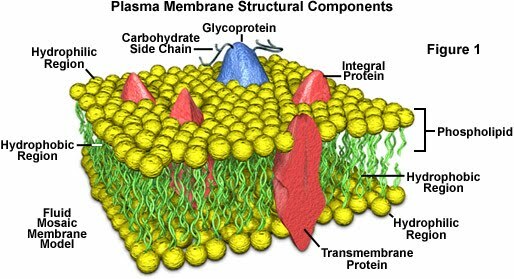 Armed with our knowledge of lipids, as well as carbohydrates and proteins, we can explore the structure of plasma membranes, specifically in the context of the fluid-mosaic model. Phospholipids have a hydrophilic (water loving) head, and hydrophobic (water repelling) tails. This results in the formation of a phospholipid bilayer (double layer), which forms the basis for the plasma membrane. Mosaic = the proteins present are spread around in a mosaic-like fashion. It’s pretty isn’t it? The proteins are crucial to cell communication as well as the selective permeability of the membrane. The glycoprotein (sugars/carbohydrates attached to a protein) side chains act as receptors. Lipid soluble stuff such as vitamins A, D and K, as well as oxygen and carbon dioxide, can pass freely though the membrane. It’s also important to understand the role of microvilli. These are elongations of plasma membrane which increase the surface area available for reaction or absorption. Usually it is the large rounded organelle in a cell. It has a double membrane with many pores through which materials can pass. 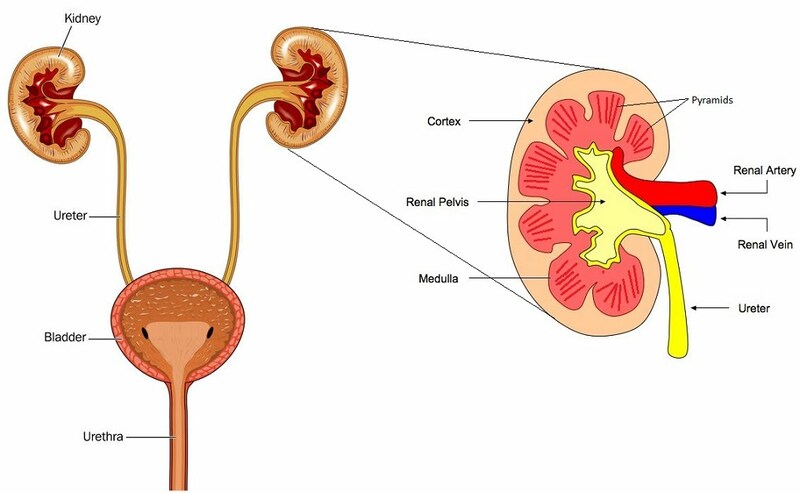 Each cell normally has one nucleus. 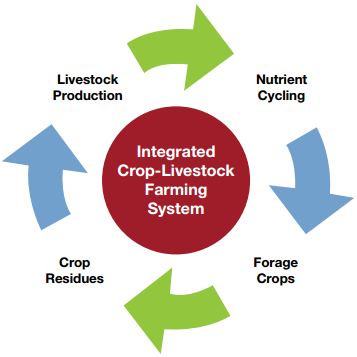 The main functions are cell division, replication and protein synthesis. 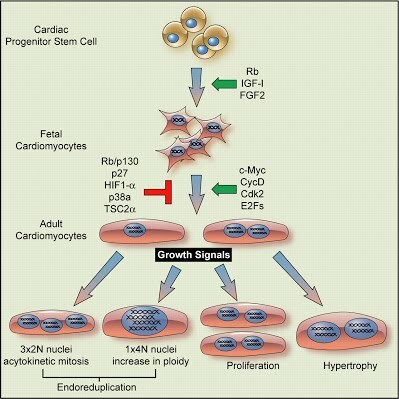 These can be achieved due to the presence of chromosomes in the nucleus, which are made of linear DNA tightly wound up with the help of special proteins such as histones, as well as one or more nucleoli. 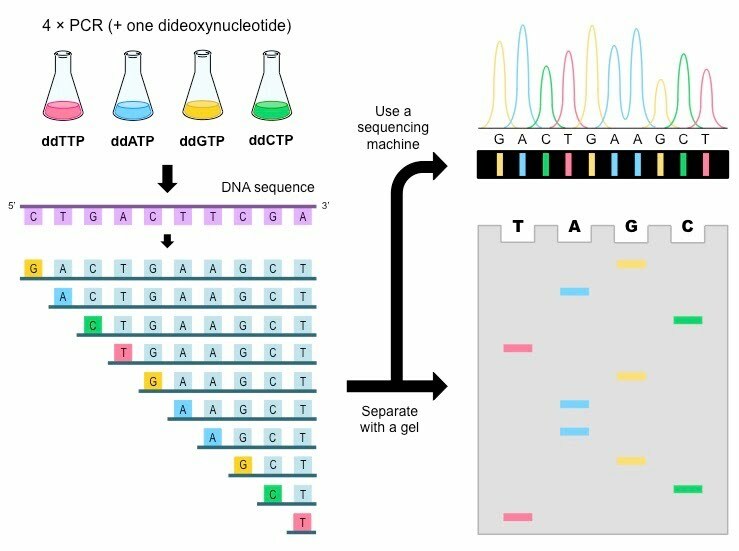 DNA and chromosomes may seem like completely separate things. Well, they’re not. In fact, all chromosomes are individual DNA molecules coiled and twisted around, because DNA is huge. At least in eukaryotes it is. That’s one of the first differences between eukaryotes and prokaryotes in their DNA – prokaryotes have less DNA. 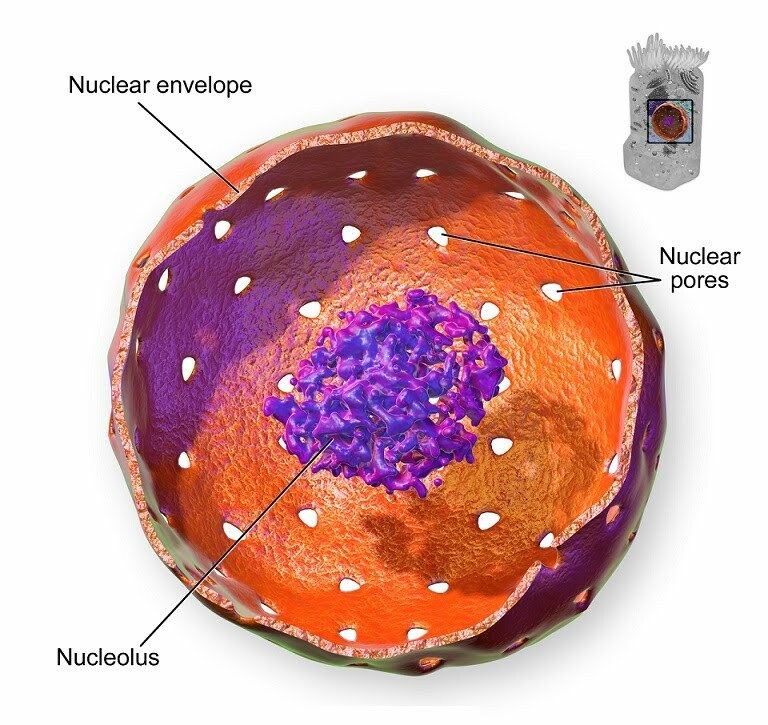 The nucleolus is a part of the nucleus that has many special functions including creating ribosomes. 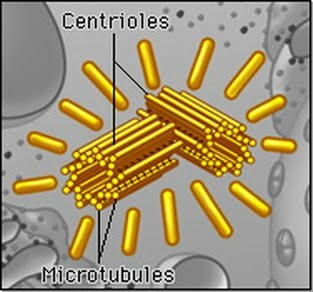 The centriole is a tubey spaghetti thing that aids in cell division when the duplicated chromosomes need to move into their subsequent new offspring cells from the parent cell (during mitosis). 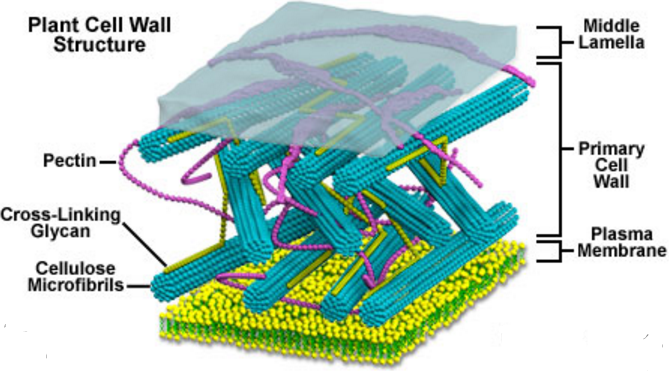 Microtubules also play a key part in how cell organelles are moved and placed within the cell. Two associated centrioles form the centrosome. The microtubules are also where spindle fibres extend from when they separate chromosomes during cell division. 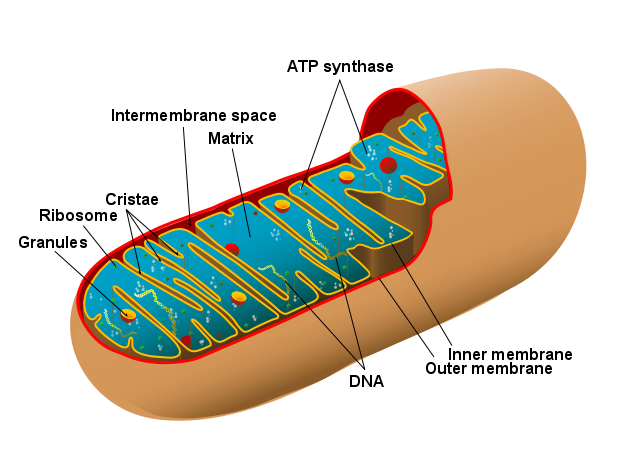 Mitochondria has its own DNA because back in ancient times it used to be its own simple organism before it got engulfed and started chilling with a bigger cell and then all the multicellular business happened (or was that before?) and then BAM! complex beings and stuff. ATP synthase is the enzyme that catalyses the formation of ATP, while the cristae ensure a large surface area for all these energy-producing reactions to occur. 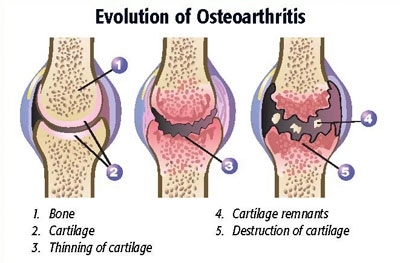 It’s the powerhouse of the cell and mutations in its DNA can cause severe illness. So much so, that for the inheritable variety, a genetic engineering intervention has been introduced. It was covered in the news as the “three-parent” affair and involves replacing the biological mother’s faulty egg mitochondria with a donor egg with healthy mitochondria. 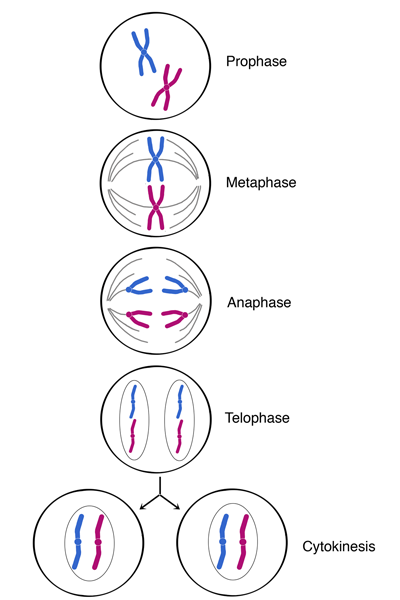 The main chromosomal DNA in the child’s nucleus is of the biological parents, but because the mitochondrial DNA is sourced elsewhere, it became exaggeratedly dubbed the three-parent technique. 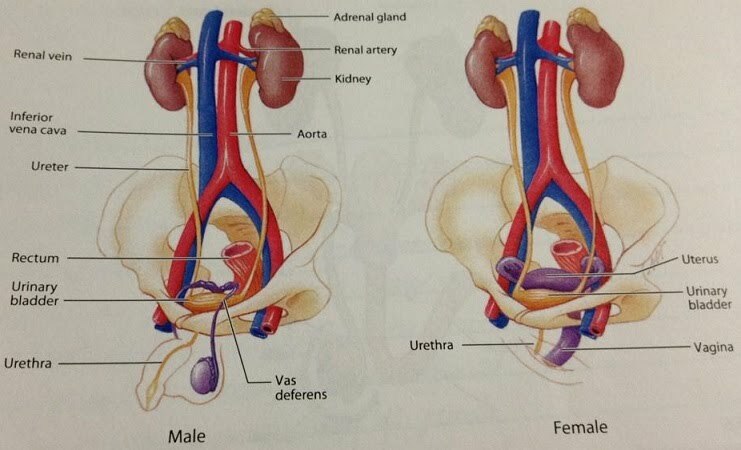 The first child to be born of this technique was a boy. 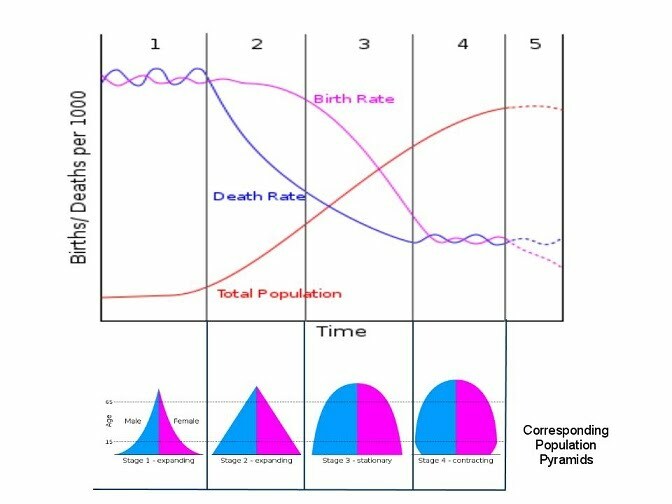 As it happens, mitochondrial DNA is passed on the maternal line (that’s how genetic connections can be traced back to “mitochondrial Eve”) so the boy won’t have children with the “foreign” DNA, just in case anything might’ve gone wrong. These are small vesicles of membrane that contain enzymes which take part in digestion. 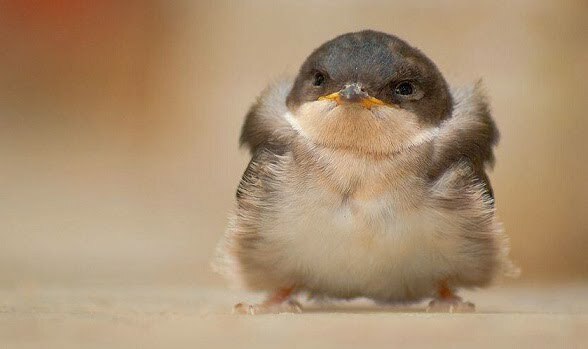 They look like tiny balls. Its enzymes are thus called lysozymes for example acid hydrolases or proteases which break down its waste products. 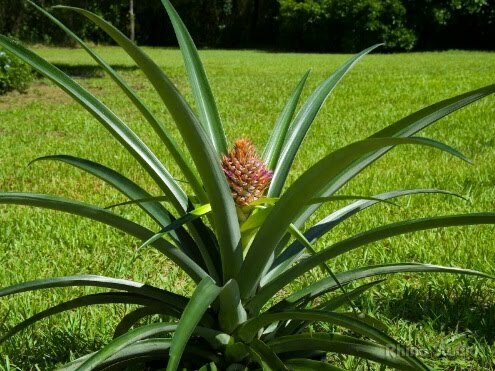 The cargo includes both digestive enzymes and membrane proteins. My personal favourite ? 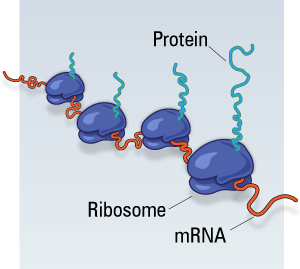 Ribosomes are made of a small subunit and a large subunit. 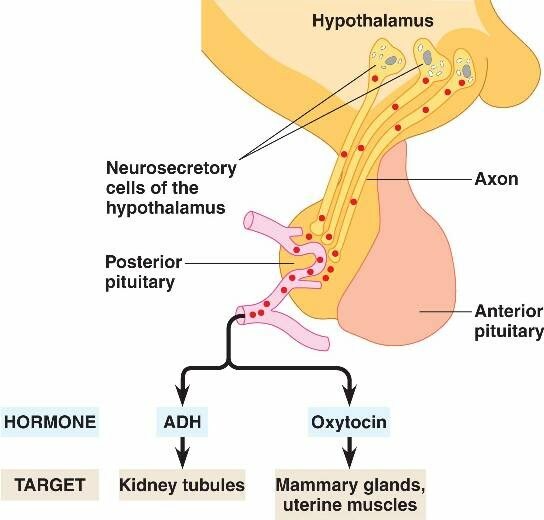 They are found on the rough ER and free within the cytoplasm, and they are the site of translation where the genetic code is used to build protein. Under the microscope within a cell, they appear as mere dots. But remember, awesome comes in small packages! 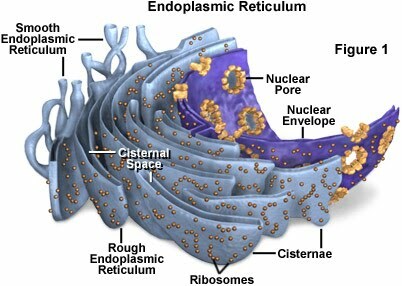 There are two different kinds of endoplasmic reticulum – rough and smooth endoplasmic reticulum, hence their short names rough ER and smooth ER. 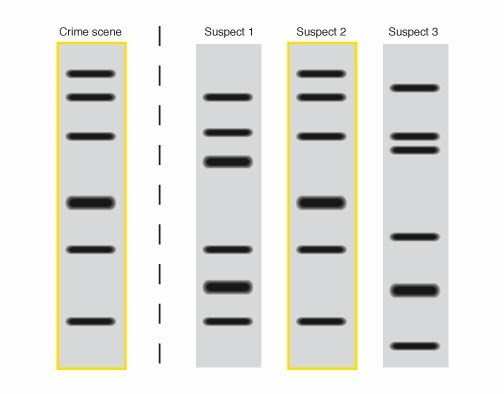 The roughness and smoothness business is down to ribosomes attached to the rough ER, but not to smooth ER. Smooth ER – synthesis of lipids and some steroids; detoxification e.g. alcohol breakdown. What does it look like? Well, imagine this is a bit like the inner membrane of the mitochondria, but more tightly packed. 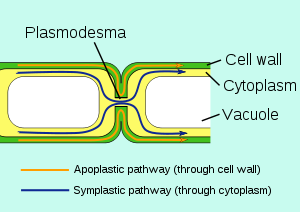 A leaf cell is surrounded by its cell wall which is made of cellulose. 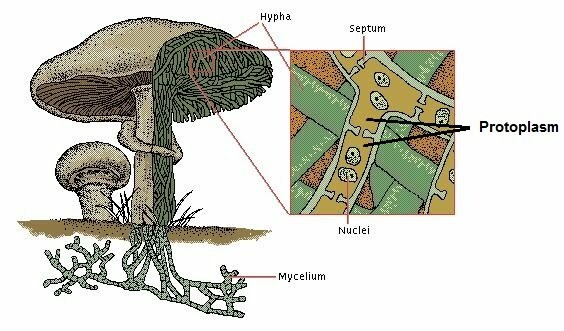 Fungi are actually more closely related to us than plants. However, they also sport a cell wall, indeed so do bacteria and they’re not even eukaryotic! Generally, cell walls provide structural support, act as defence, and can have varied other functions depending on species. Fungal cells are organised as protoplasm, often with multiple nuclei per cell. 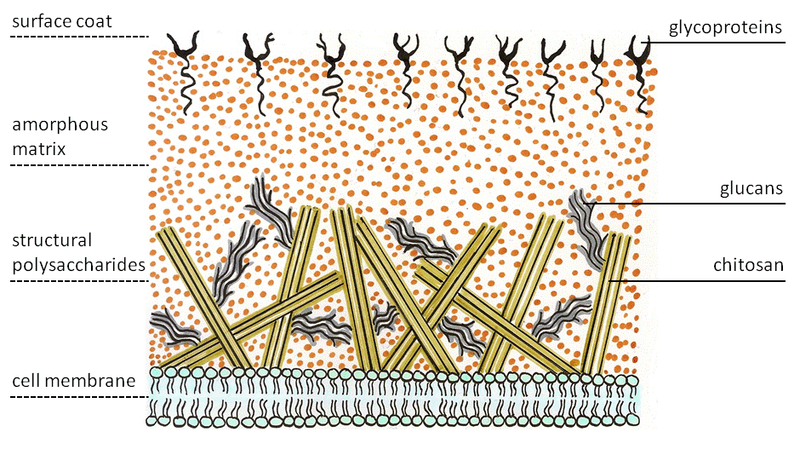 Protoplasm describes the contents of the cell delimited by the cell membrane. 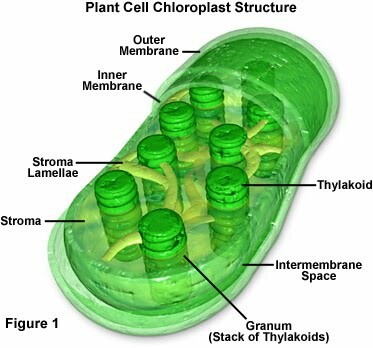 In plant cells, the presence of a cell wall for each cell mean that neighbouring cells have essentially two sturdy cell walls between them. 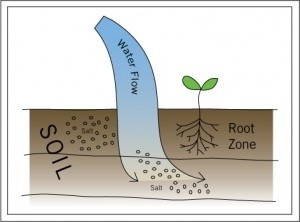 However, they must still communicate freely and be able to exchange crucial molecules such as nutrients and water. 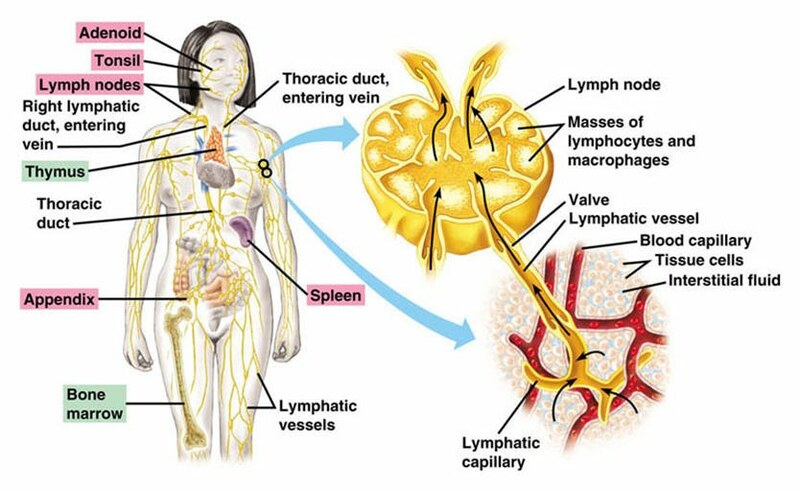 This is enabled by small pores going through cell walls termed plasmodesmata.